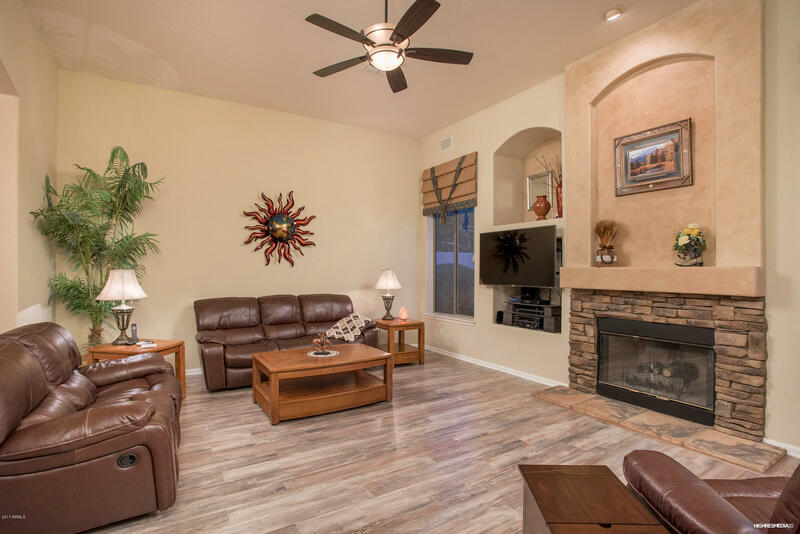 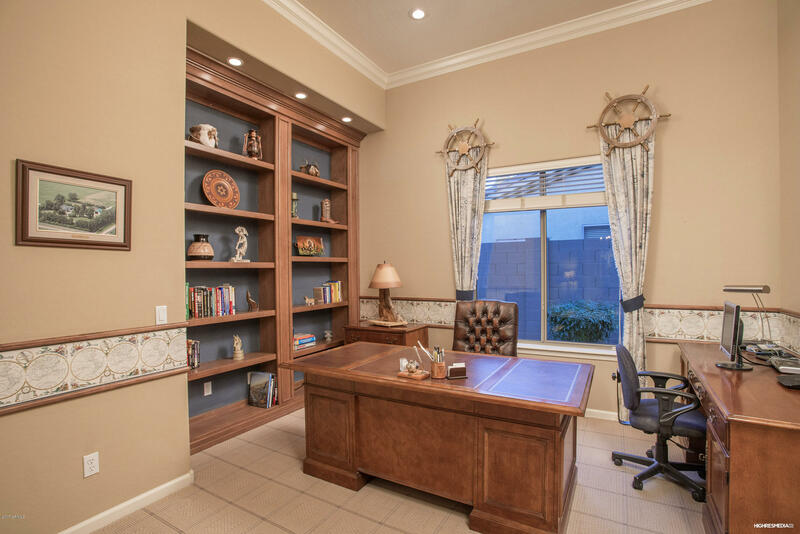 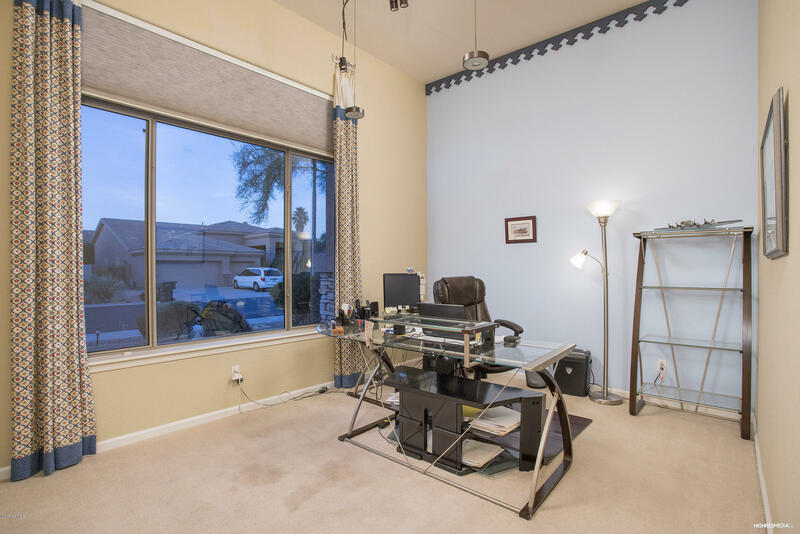 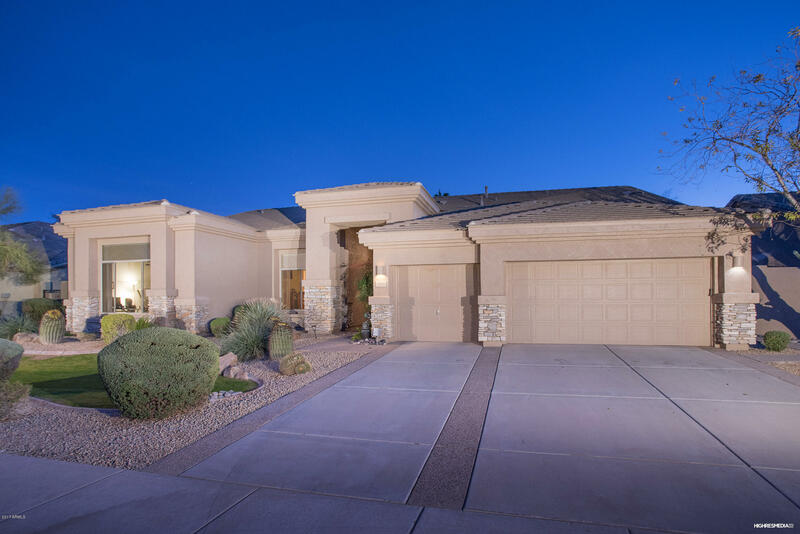 Semi Custom Single Level Former TW Lewis Model On An Oversized Lot Features 3259 Sq Ft, 3 Bedrooms Plus Office/Den, 2.5 Baths, Pool & 3 Car Garage. 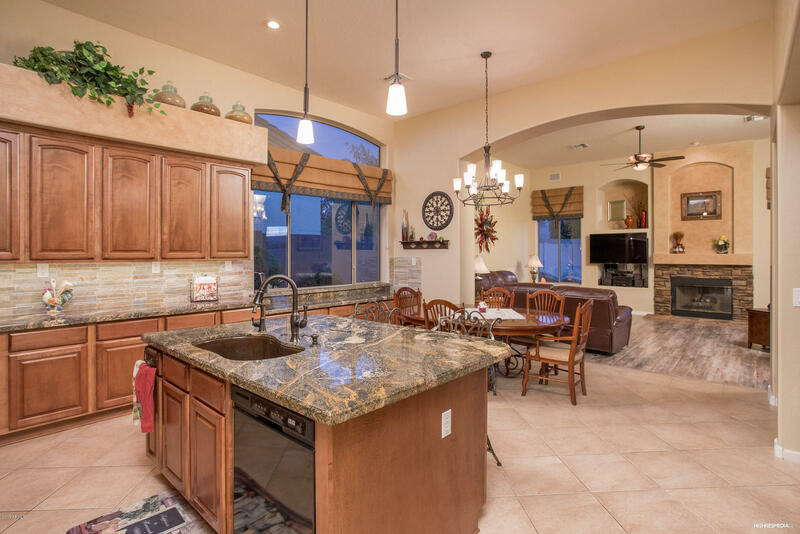 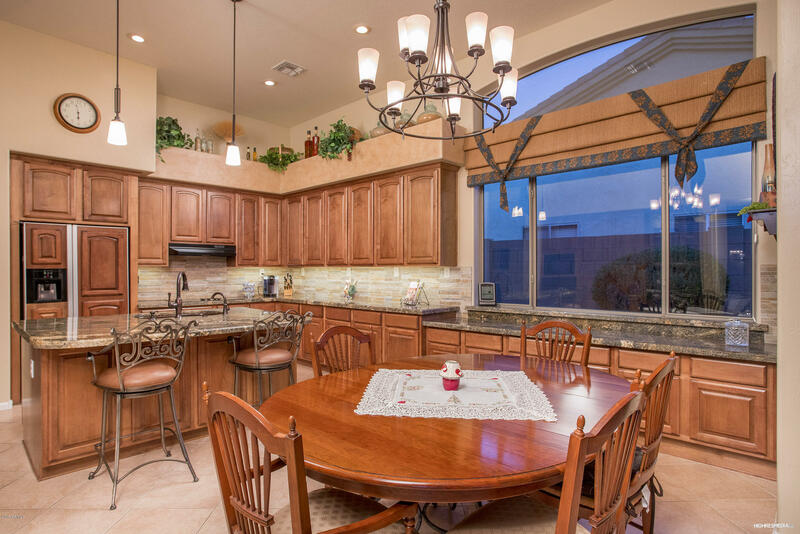 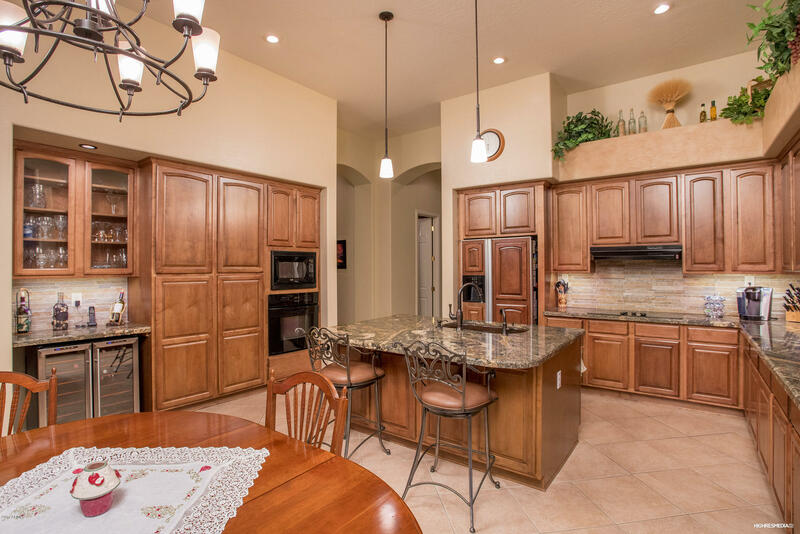 You Will LOVE The Open Layout & Upgraded Kitchen/Family Room Area With LOTS Of Cabinets, Granite Counter Tops, Island, & Dining Nook. 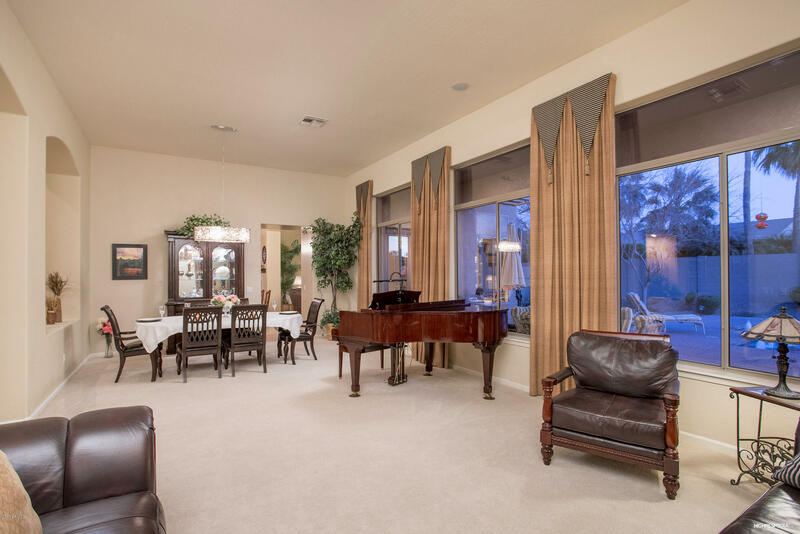 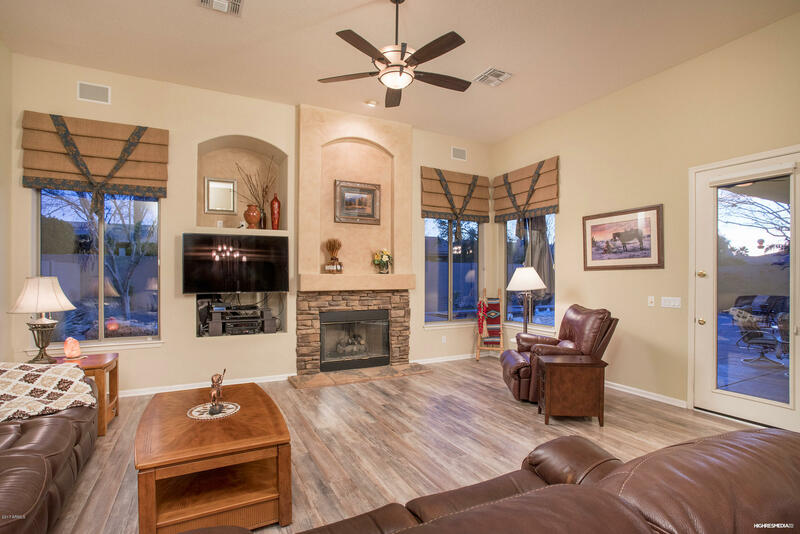 The Family Room Features Upgraded Engineered Wood Floors & Attractive Gas Fireplace. 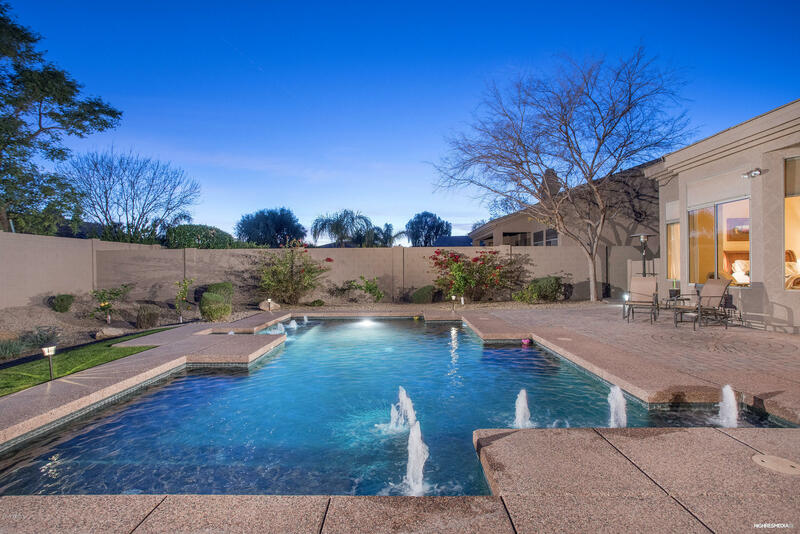 The Living Room Offers Wonderful Views Of The Appealing Backyard & Pool. 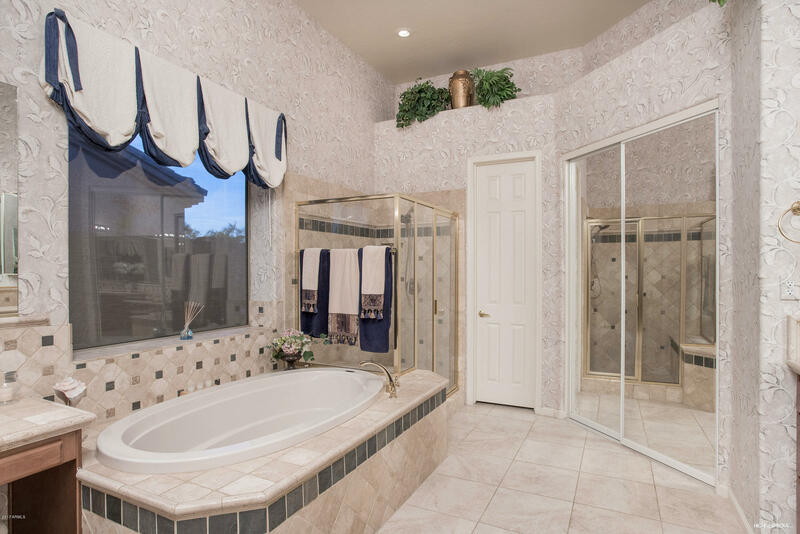 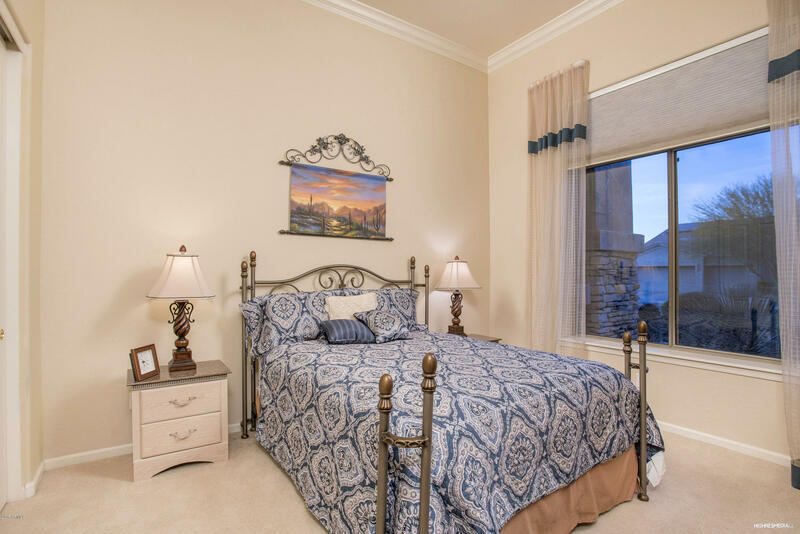 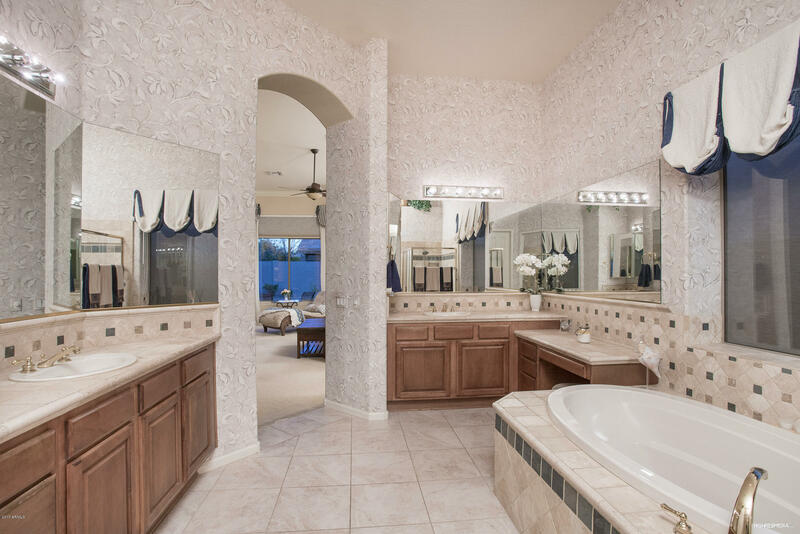 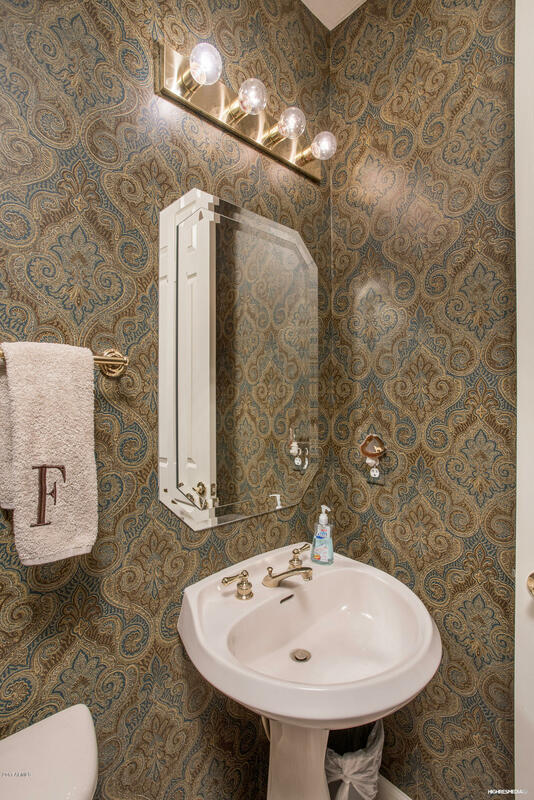 The Master Suite Features Bayed Windows & Cozy Sitting Area, Soaking Tub, His/Her Upgraded Vanities & HUGE Walk In Closet. 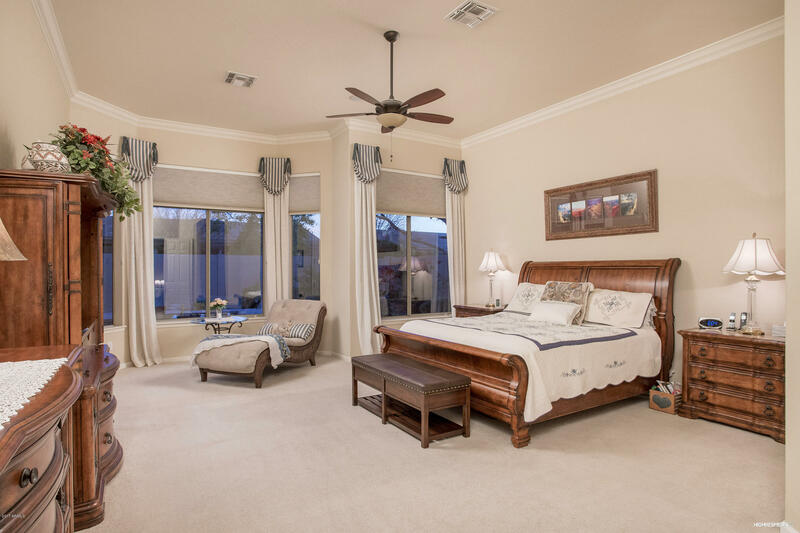 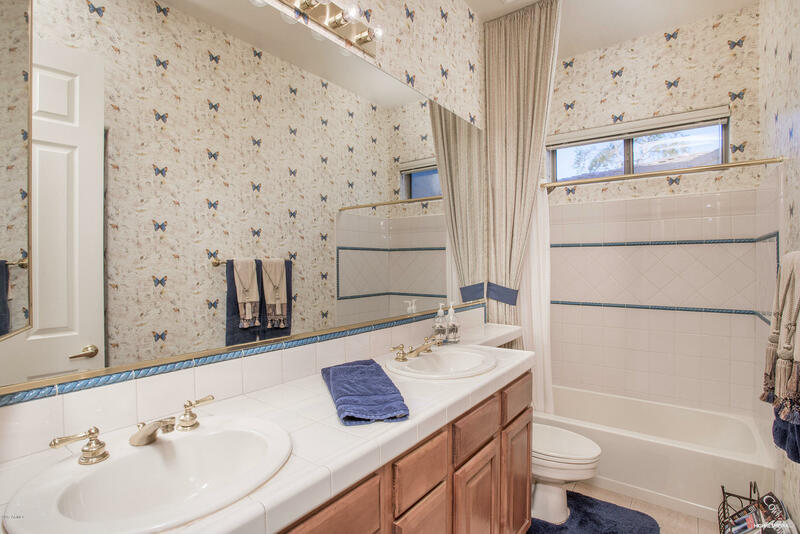 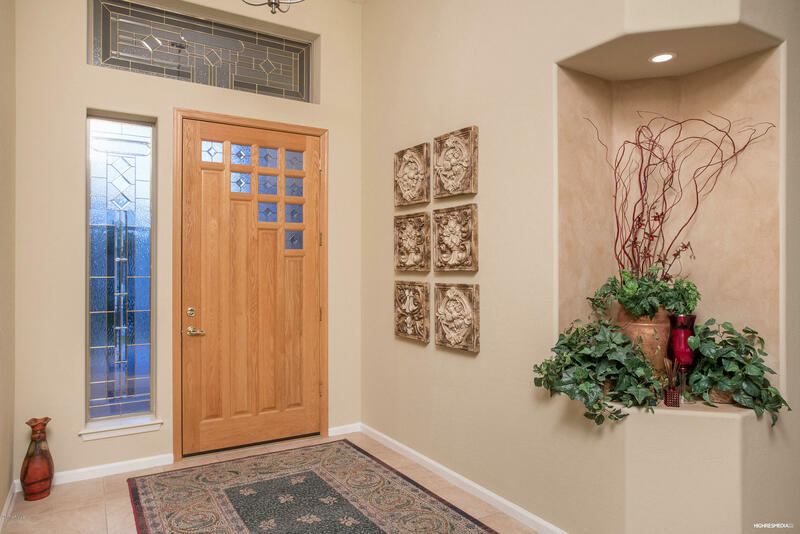 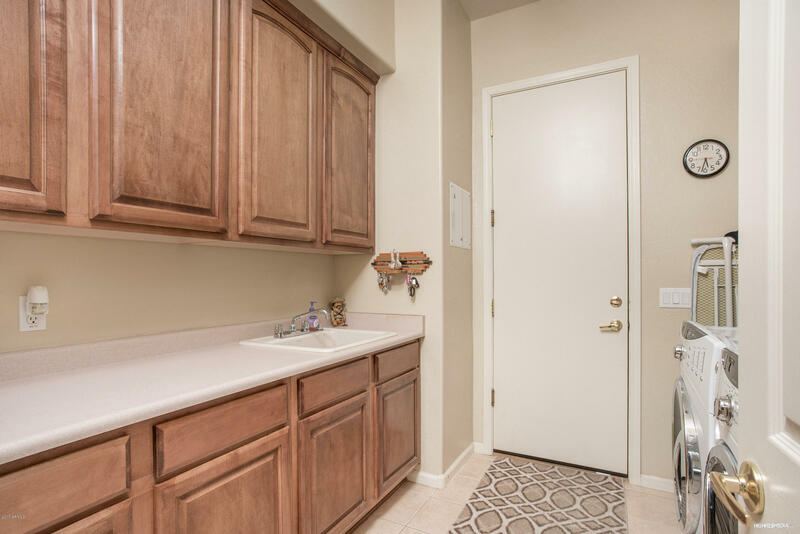 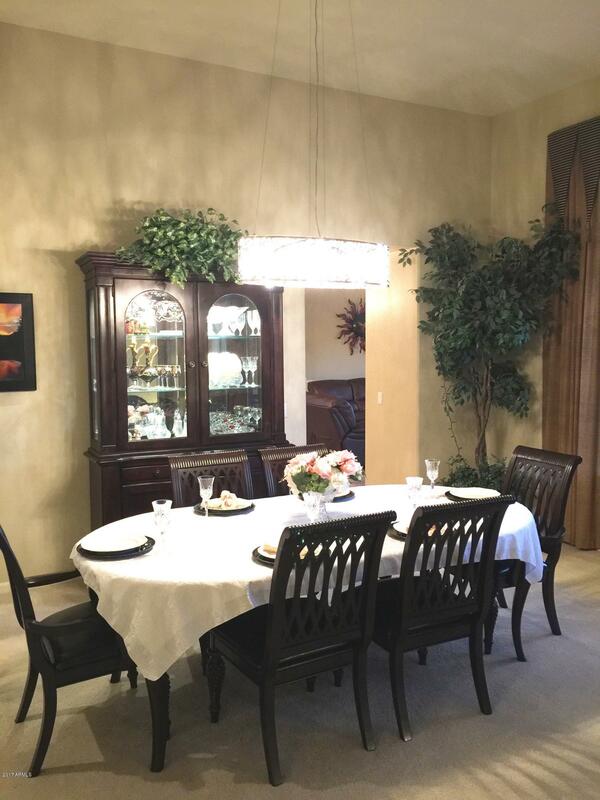 Two Bedrooms, Full Bath Plus Office/Den & Powder Room Are Separate From The Master Suite. 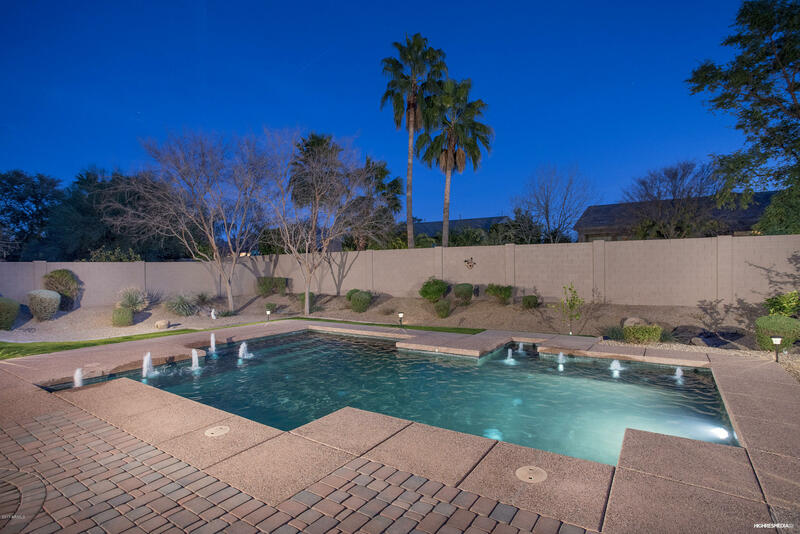 The Resort Like Backyard Features An Attractive Pool With Cascading Fountains, Oversized Covered Patio, Pavers, Large Grassy Area & Fruit Trees.